Dispossession of land and extreme gender inequality are the most serious challenges facing pastoralists in Tanzania. There is an institutional preference towards wildlife and conservation land use, which generate higher, short-term economic returns. Within and between pastoralist communities, conflict over land is endemic. Climate change and population growth (3% annual) exasperate the shortage of grazing land, undermining community resilience and traditional livelihoods. 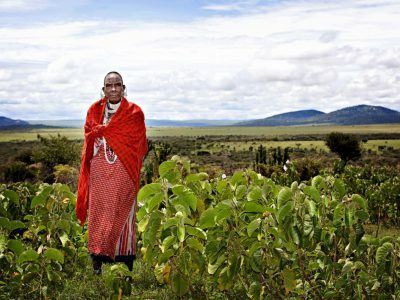 Pastoralist women’s rights are routinely violated; women do not have decision-making power over land or livestock, and they are denied information about their human rights. have been trained on land laws and policies governing land use planning. were engaged in a 5 days training to help them acquire Village Community Banking knowledge and skills, including shares and fines.